Found 9 file extension associations related to Live Interior 3D and 2 file formats developed specifically for use with Live Interior 3D. 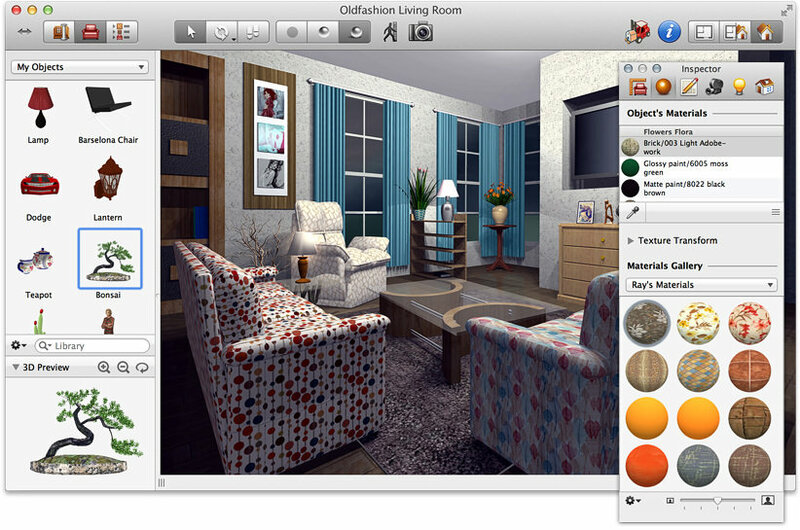 Live Interior 3D is a powerful and intuitive home and interior design application that lets you build the house or office of your dreams right on your Mac. Whether you are redesigning your home and making important decisions about materials and furniture or a professional designer looking to prepare a presentation for clients, Live Interior 3D has all you need. If you need more information please contact the developers of Live Interior 3D (BeLight Software, Ltd.), or check out their product website.